The head of Australia’s largest agricultural lender, National Australia Bank’s Khan Horne, says the rural property market is running hotter than ever before because of strong fundamentals and low interest rates, reports the AFR. “The market is running hot, there is no doubt about that,” Mr Horne said. “Our core business is lending to Australian primary producers who expand, buy next door, buy brothers and sisters, parents out and I have never seen it the way it is. The Australian reports major American and Canadian investment funds and agricultural corporations are pouring money into buying prime irrigated land along the Murrumbidgee and Murray rivers, despite local furore over cuts to water allocations under the $13 billion Murray-Darling Basin Plan. One of Australia’s largest irrigated cotton farming properties, the 15,000ha Gundaline Station in the NSW Riverina near Hay, has been snapped up last week for more than $70 million by a consortium of North American bidders believed to be linked to the Westchester group. The Gundaline sale follows several other corporate deals in the past year in the Murray and Murrumbidgee valleys by foreign companies and local investors, which have more than doubled land values across the southern Murray-Darling Basin since 2014. 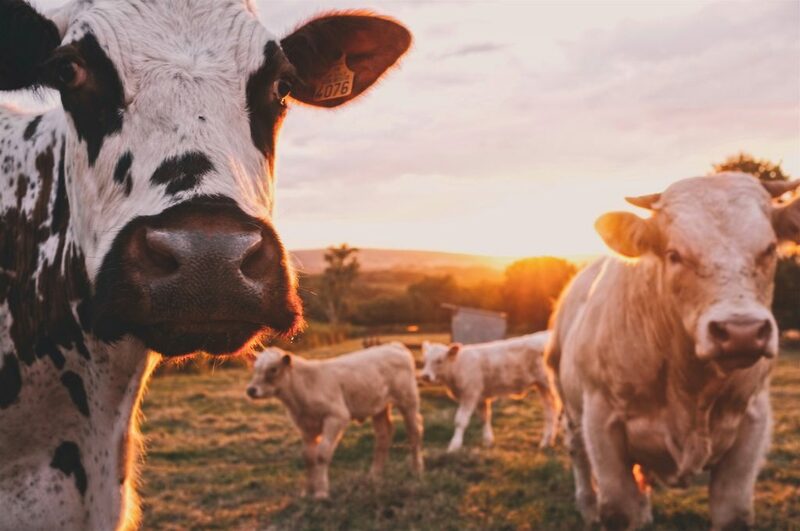 Hewitt Cattle Australia, backed by one of Canada’s biggest pension funds, the Public Sector Pension Investment Board, has snapped up a 15 per cent stake in Australia’s leading organic beef company Arcadian Organic & Natural Meat. The deal, worth around $50 million, pushes the company’s acquisitions to almost $200 million in Australia since buying in three years ago. Chinese farming operation Rifa Salutary has acquired more than 48,000 hectares of agricultural land in Australia and invested about $150 million of its capital into Australian agriculture including infrastructure on the farms, says the AFR. Some of Australia’s richest people, including Gina Rinehart, Gerry Harvey, Brett Blundy, Andrew Forrest and MCG Group’s Bill McDonald, have also bought multimillion-dollar agricultural operations in the last year as they diversify their investments. Cattle prices hit record highs 18 months ago and have remained steady since, wool prices are at record highs, wheat crops have bounced back and cotton futures look very favourable . The rural property market annual turnover, which usually lags city residential and commercial property markets, totals almost $17 billion. Click here to see the economic and property market forecast for 2018.